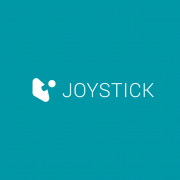 Joystick works with some really incredible and exciting brands including, Disney, Nissan, HBO, and Kroger. 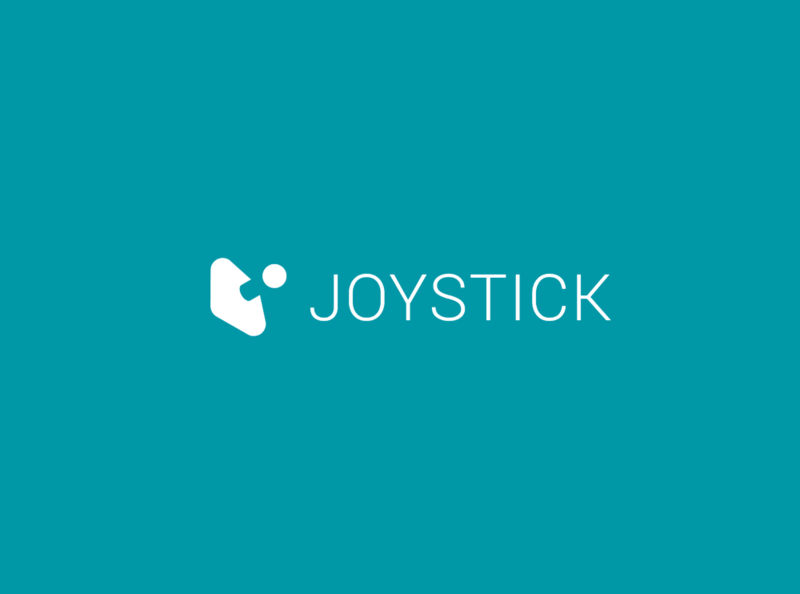 In a recent project for Google, Joystick created a dynamic ad which had over 60,000 different creative variations and was localized for an impressive 22 markets and 7 languages. This news follows our 2017 global expansion into 6 new markets, including 2 offices in the US, as well as our recent acquisition of U.S boutique Paid Social specialists, MediaPact. With DQ&A also launching in South-East Asia, Australia, Africa and Italy, this only serves to strengthen the marketing group’s international presence and localized expertise. As a group, we are now able to boast a global presence of 340 people across 16 offices.